There are ample amount of work a designer has to go through on a daily basis. There are so many designs and trends which keeps changing. A designer has to be updated about each of them. They should have knowledge of the latest trend in the web designing industry. Anything which arrives new and fresh must come to the experience of the designer. You can also see Free Websites to Find Vector Graphics. 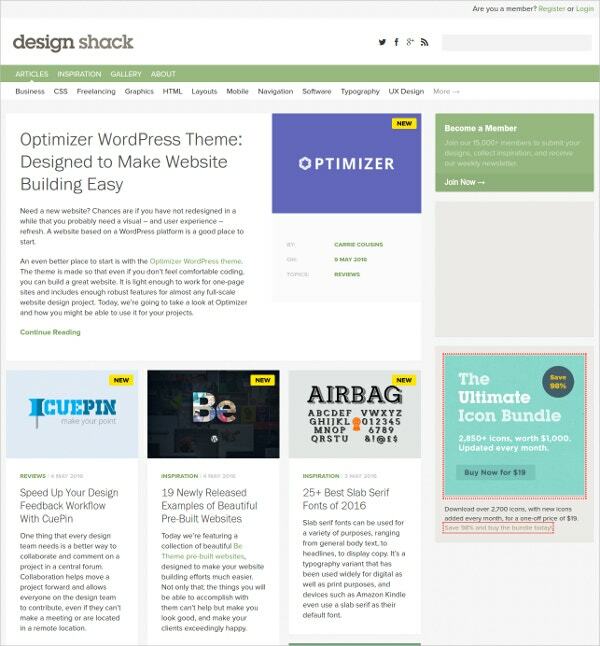 From latest designs, coding, mobile, wordpress and UX design smashing magazine has got everything a web designer need to know. Their content and articles are exclusively for the designers. They also have got a newsletter which is sent every second tuesday to the subscribers. They run one day workshops by the experts from the industry. You must keep a track on this website for all the latest updates. This website has got 20,750 free how-to articles and tutorials. 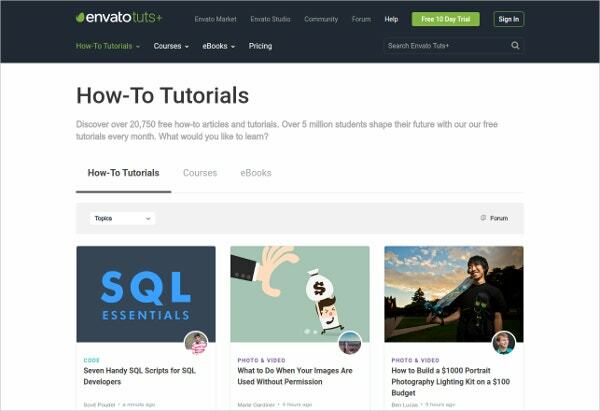 Over 5 million students use tutorials every month. It is specially for designers who are new. 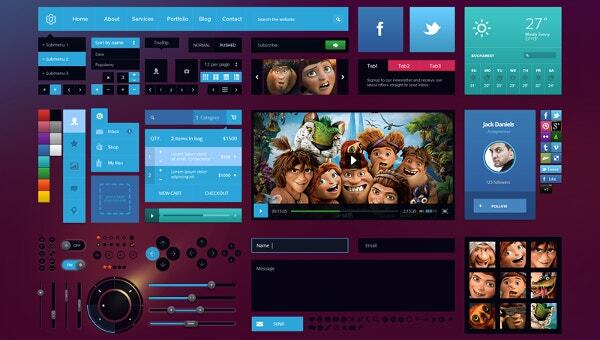 The immense collection of tutorials help the designer with their knowledge upon the design and make their work easier. You can count on this website for Adobe Photoshop, Illustrator and Vector, Adobe After Effects, WordPress, Mac & OS X, computer graphics, photography, mobile development, web design, game development, craft and handmade, audio and production, and web development, innovative and latest learnings through the help of this website. 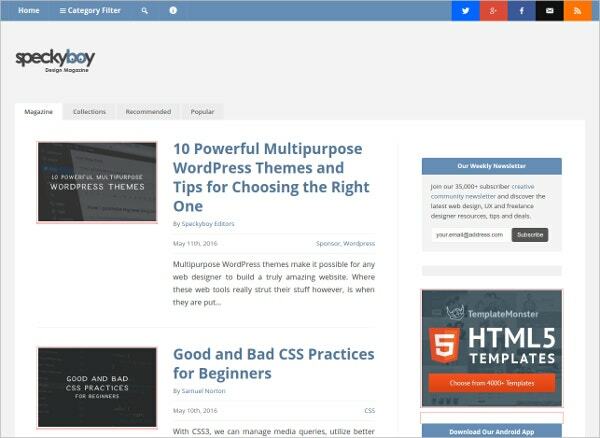 If you’re a blogger and and you wish to learn more about the web-design aspect of blogs, well then choose Speckyboy. It is loaded with latest tutorials on subjects such as web design and development, graphic design, advertising, mobile development. The contents in the tutorials are aimed at teaching and acquainting you with resources and tricks which will help you in the blog-making process. Plus, it also keeps you in the loop about the latest web design trends, dos and don’ts etc. You can also see Speckyboy. WebdesignerDepot.com has been delevering the best web design news, views, techniques, and resources. They are Posted daily and sent to the subscribers. From interviews with the biggest names on the web, to free downloads of incredible assets; from the latest trends, to the coolest code; it tends to give you the competitive edge in your design career. Their new Apps has got the wealth of information and resources. Follow this website for the best of the trends and news. 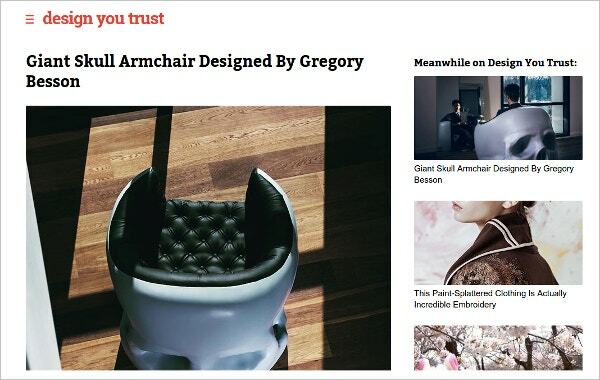 Desighnyoutrust has got a collection of Photography, Architecture, Inspirations, Technology, Animals Design and Travel related articles and information in the website.you must subscribe to their newsletter or follow them simply specially for the inspiration related articles. 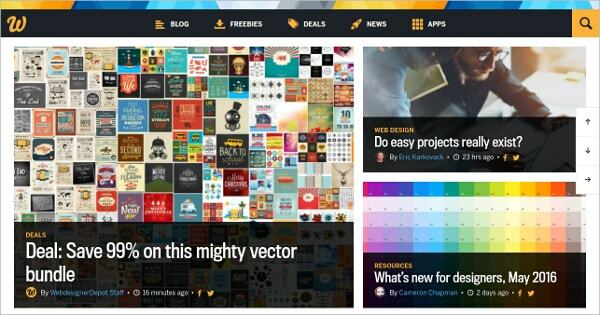 Designmodo is a resource of informative material for designers and web developers. Users can download a ui packs for free from the website. There are several categories for designer which can browsed according to the interest. It has got topics like Web Design, Web Development, Tips and Tutorials, WordPress, Inspiration and many more topics. Design Shack has got the most valuable of designs. 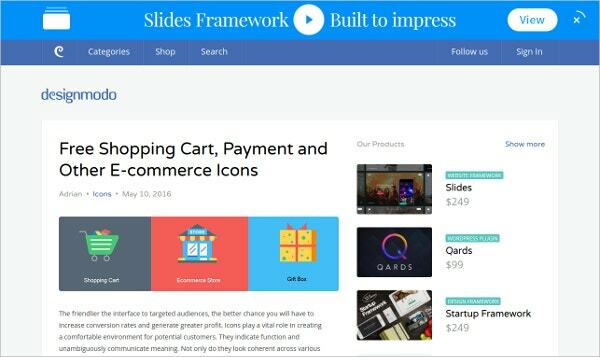 The articles published for this website is informative and a must for the designers. They produce the regular news which are valuable and a great source of learning for the newbies and the experienced ones. 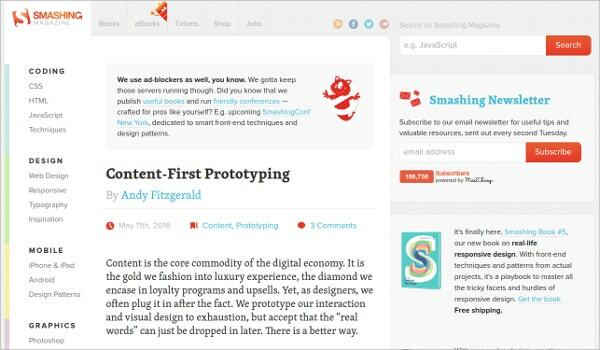 Webdesigner ledger is the most attractive website for the web designer. They have A to Z of informations with them. From inspiration to news they have got each category in details. 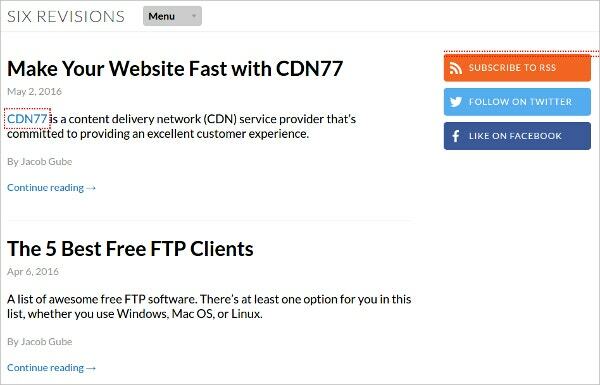 Subscribe to their newsletter and you might learn all the information you need. 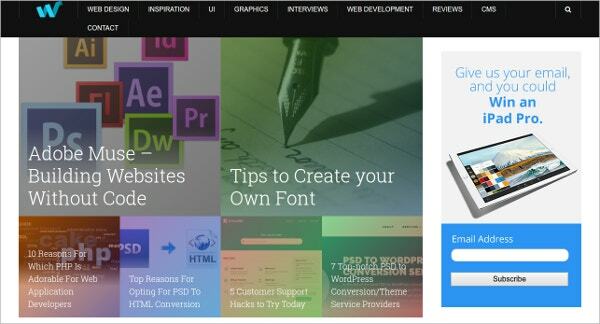 Six Revisions is a web publication exclusively for web developers and web designers. They publish articles, guides, tutorials, news and other forms of content for the web designers. The content and publishings are worth following. There are so many platforms to notify you about the latest trends in the world of web designing but here are the 09 Best Web Design Blogs which You Must Follow. They all are informative and you should keep an eye on these websites to be updated what is happening around you. They all have got the best of visual treat which you need for inspiration. See this Free Clipart Websites. These were the top 09 Best Web Design Blogs which You Must Follow. They have all what you need to know and what you must know. Subscribe to all of them and be updated about the web designing world in and around you. These are helpful for beginners as well as the experienced ones. These are the platforms through which you can learn new things with ease. Try them out and share it with your friends for a better world of designing.